She is in the mission of sharing her passion and helping out students to experience the life changes as the one she had. Hence she opened the first Yoga studio in Jakarta in 2004, Yoga@42 Bikram Yoga Jakarta. who need a place to escape the realities of their days while getting healthy emotionally, physically and spiritually”. 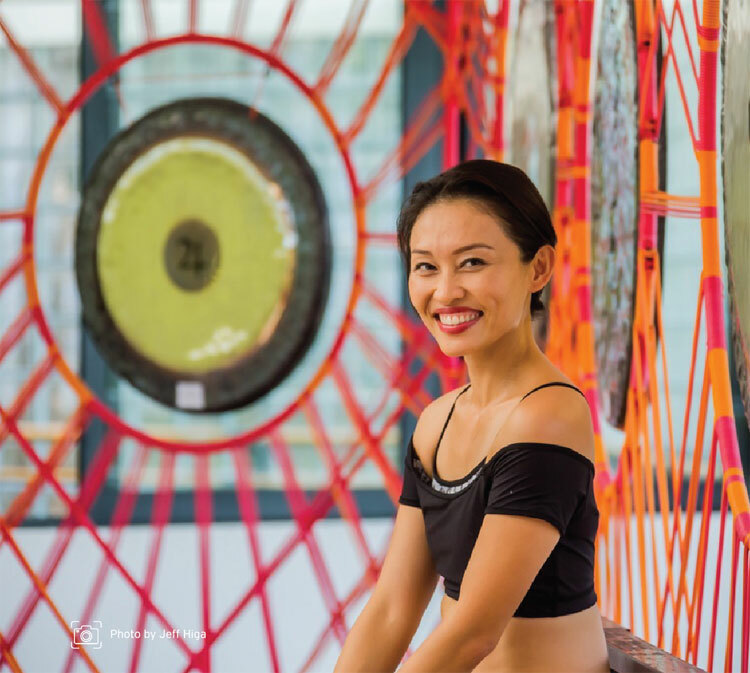 Over a period of 12 years, Mony has expanded her yoga offerings beyond where she began. Now Yoga@42(Bikram Yoga Jakarta) not just a certified bikram yoga studio, but expanded into a few brands to include other styles of yoga, yoga merchandises and organic lifetystyle products, as well as different locations across Jakarta and Bali. Now a mother of three amazing daughters, “who remind me about what really matter in life, and aware to the gift of laughter, unconditional love, gratitude, patience and Joy”, she is still actively expanding and growing yoga communities in Indonesia. She is a yoga teacher/pioneer/business woman, featured in many publications such as National TVs, Magazines and Newspaper in Indonesia.